Please register online prior to attending tryouts. Also please read through the summer All Stars Parent Info packet. Links are below. 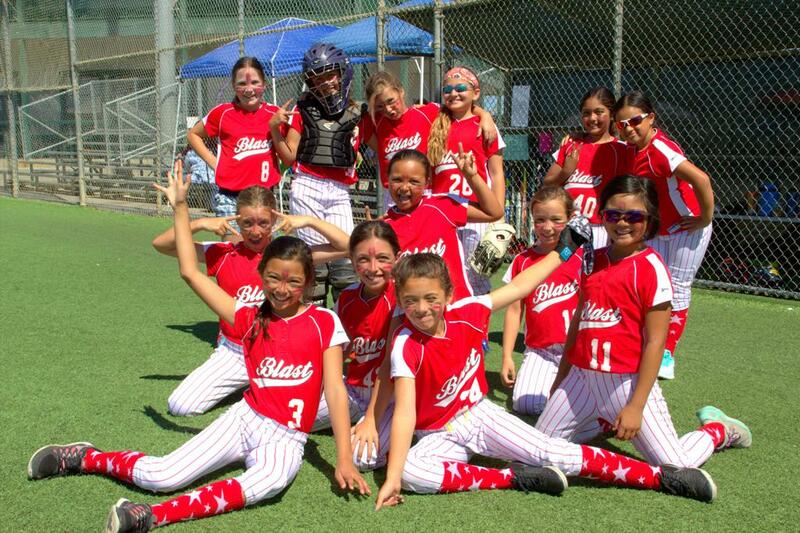 The mission of the Belmont Redwood Shores Youth Softball Association (BRSYSA) is to teach young girls (ages 5 - 14) the skills and knowledge necessary to play the great game of softball. 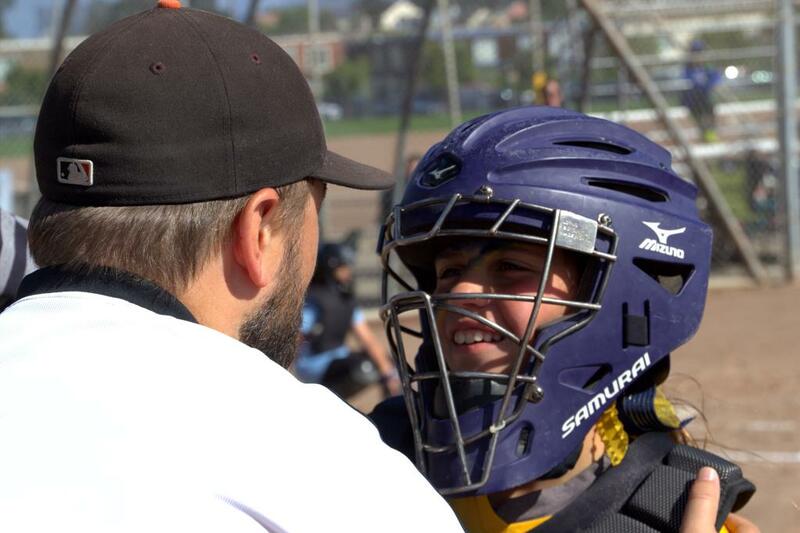 To that end, the League will provide, to the best of its ability, the equipment, uniforms, playing facilities, team managing and coaching staffs, and league organization. BRSYSA welcomes all players of all skill levels. • and most of all, to HAVE FUN!!!!! 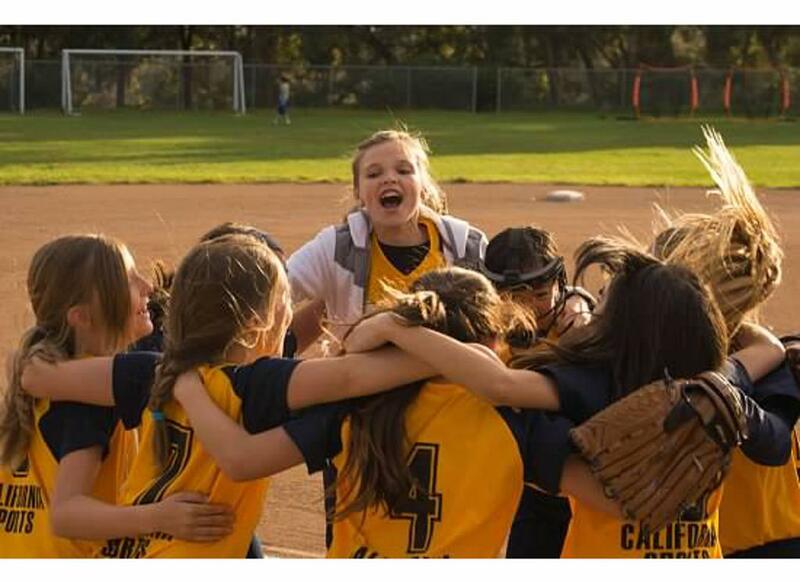 ©2019 Belmont Redwood Shores Youth Softball Association / SportsEngine. All Rights Reserved.